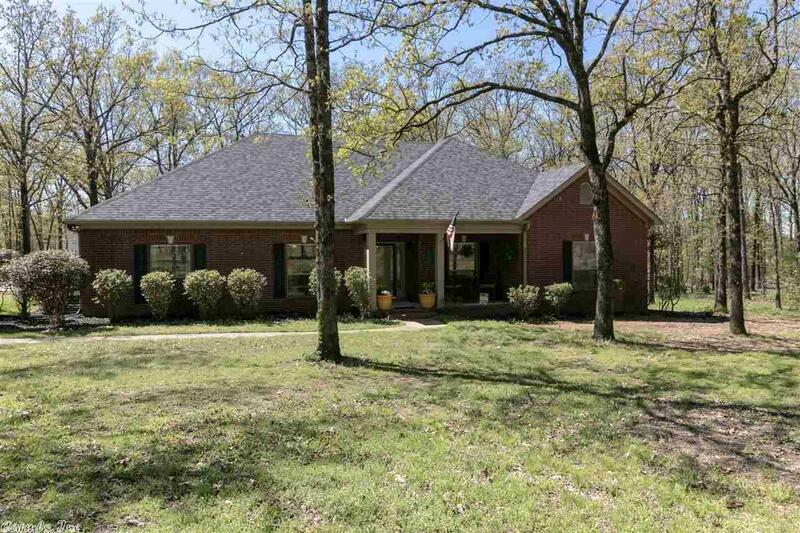 This picturesque home nestled back in the woods on its 2-acre lot is ready for a new owner! Don't miss the brand new granite countertops, large great room with a fireplace, or the desirable split floor plan. A new roof, new flooring, and other updates combine to form one outstanding home!